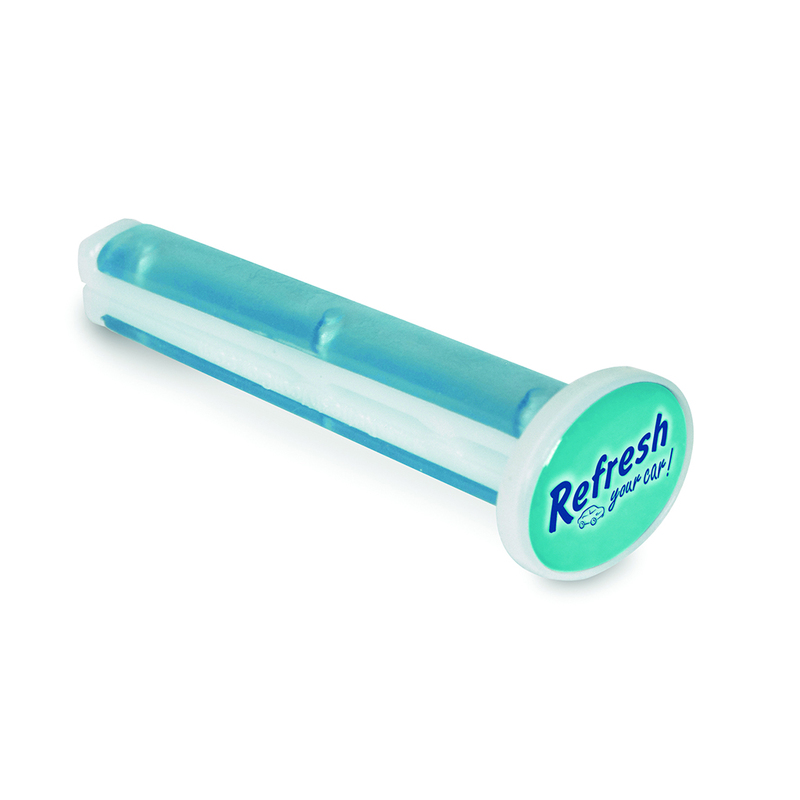 The Refresh Your Car Vent Sticks come in a pack of 100 pieces individually wrapped. Refresh Your Car Vent Sticks provide an affordable and easy-to-use approach to adding incomparable scents to your car. Available in Single and Dual scent varieties, simply insert them in your vent and enjoy the fragrance. Fresh Linen is a classic crisp and clean fragrance that will remind you of your favorite sheets dried on a clothesline by a billowing breeze. Fresh Linen is a fragrance loved by many and suitable for use in any vehicle for any reason at any time. ~ Mfr Catalog No. 09529A"